Welcome to the Literary Library Lounge where I interview fellow authors. I am chatting with Rocky Rochford from Southern Spain, an hour outside of Malaga. Hi, Rocky. 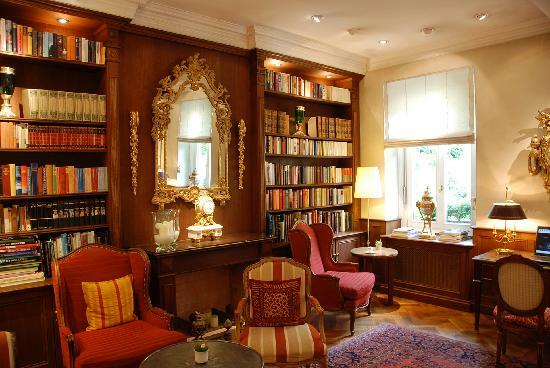 Welcome to the Literary Library Lounge. Thanks for joining me today to talk about your books. How long have you been published? What titles have you published and with which publisher? Have you self-published any titles? Please give details. I have been published for the last three years. My first book was with United PC, but since then almost all of works have been with Solstice Publishing, but four anthologies I organized along with D.M. Cain and L.E. Fitzpatrick, were all done with Plaisted Publishing House. Very nice. Tell us a little bit about your books — what genre you write, if you write a series, any upcoming releases or your current work-in-progress. Well my books differ greatly as I write a number of works of different genres. 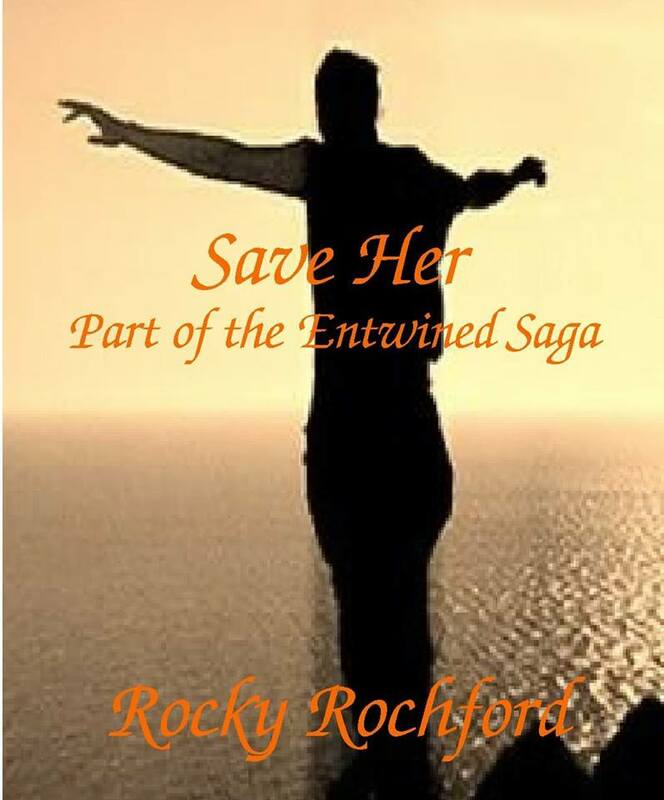 First there is my Entwined Saga, a series of YA, Paranormal short stories, and I am working on a novel set in the same world, just a little further down the timeline and narrated by a different protagonist. So we’ve literally gone from how Radley sees the world, to how someone else from the world sees Radley. 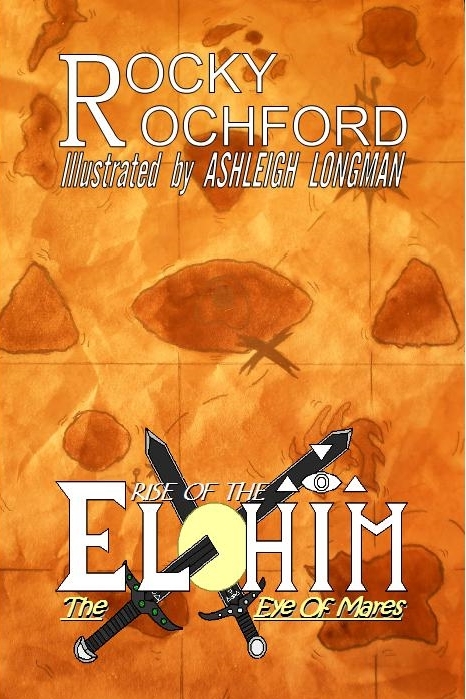 I also write Fantasy, specifically YA, Illustrated Fantasy as part of the Rise of the Elohim Series. A series which follows the exploits of Zach, a boy essentially raised to do one thing, save the world from darkness. 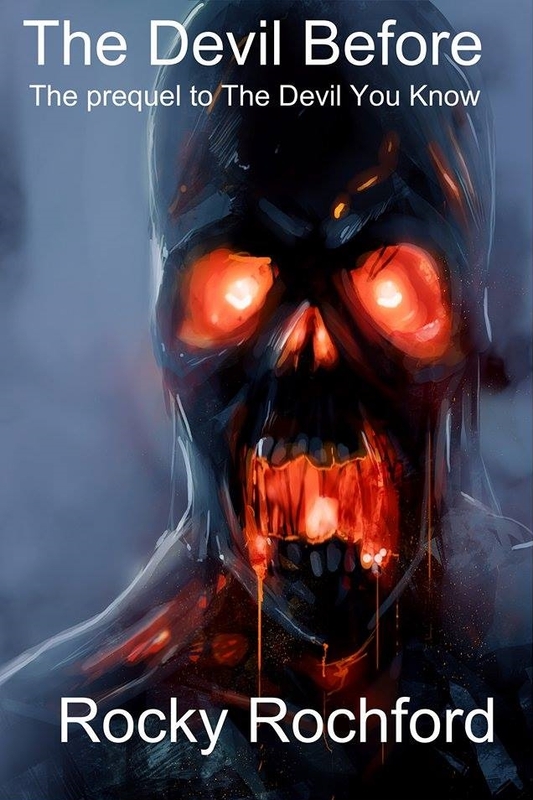 I am currently working on the 3rd novel in the series, and will be showcasing the first three chapters as a short story entitled: The Prince of Bones, which you can expect to hear about a little bit further down the line. I also have my short story series The Devil, which currently includes The Devil You Know and it’s Prequel The Devil Before. I fully intend to do a full novel that covers the story called The Devil You Don’t, which will be a paranormal work. But with Say Goodbye, A Work in Progress and ROTE 3 demanding my attention, there is no time to start it just yet. I also write horror, which my Don’t Turn Around Trilogy is clear proof of (short story horrors) and released all three together as one single collection entitled Wait and Bleed and that is just something else entirely compared to everything else by me and I intend to do both a sequel and a prequel, as Sick Like Me is half way done and Jack I have not even started. 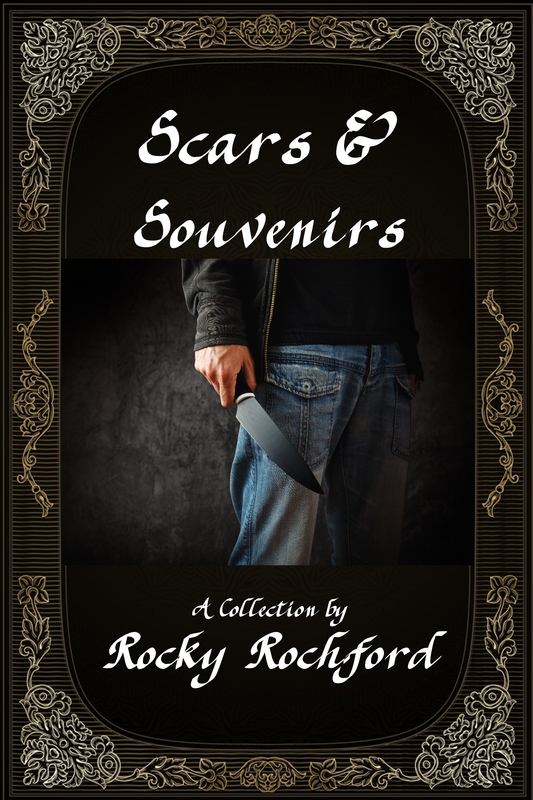 Scars & Souvenirs is a collection of emotional thrillers that mostly revolve around the life of John, a lover, a fighter and a loner, too afraid of the light to ever leave the darkness that follows him. He has watched his friends leave him and he has watched them die and the memories will never leave him. Scars are the mementos of the life our soul has led. 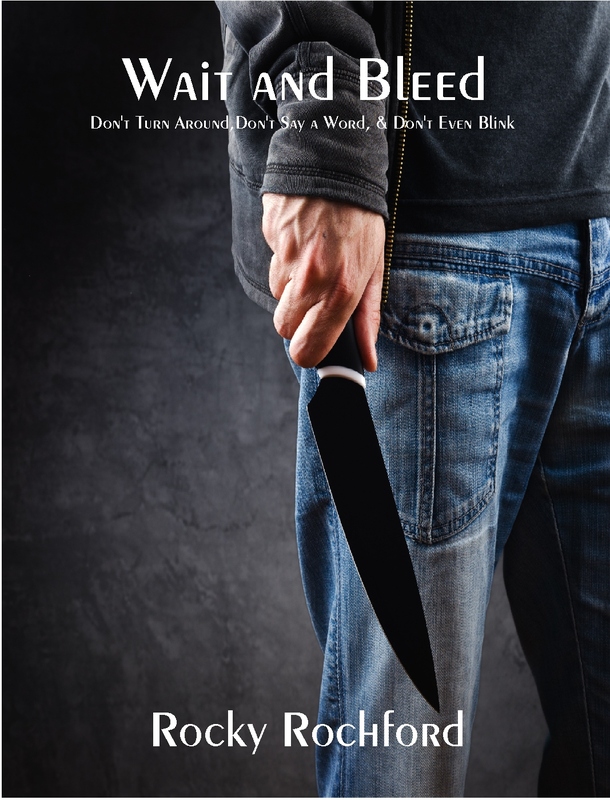 If you are looking for a book that has some swearing, that focuses on depression, guilt, suicidal tendencies, and anger, then this just might be the book for you. But if you’re expecting to see the story run in a linear sequence of events, you may want to throw that thought out of the window, I did a Memento with book and honestly, it is the best way, because it makes it a lot harder for you to work out where the story is going to go and which emotion you’re going to be made to feel next. And I will be biased and admit Say You’ll Haunt Me is my favourite story in the collection, but Ghosts and The Future that Never Was was two of the hardest to write. Something I would like to do in the next 5 years, a goal I would really like to achieve is to do a movie. I want to do a Wait and Bleed movie, put Jack on the big screen and let his philosophical wit, dark yet honest sense of humour and murderous tendencies shock the movie going audience. I would also like to continue each of the works I am currently writing and have added at least one more sequel to pretty much everything I have released so far and try to release something new as well. I can very well see what you describe as making a good movie. Good luck with that. It’s a great goal. 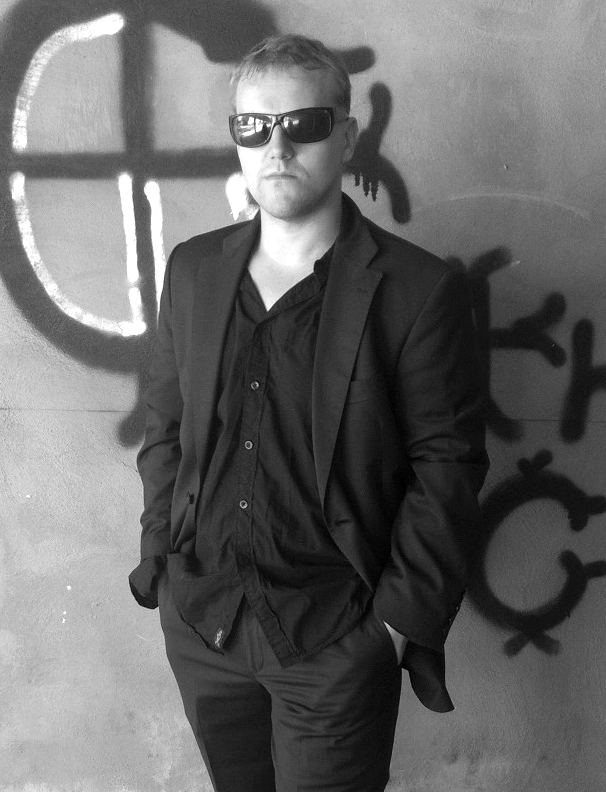 Well as I have said above, I write a lot of different genres so the type of reader I intend to attract is all of them. I write different genres because we all have different tastes and I want to be able to write something that applies to everyone. 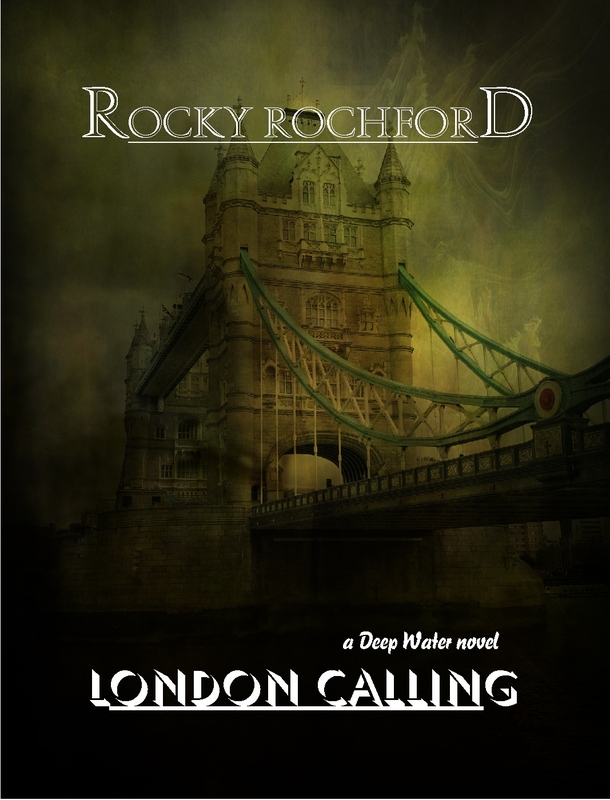 I want to give lovers of fantasy, a fantasy series they can sink their teeth into. Horror for horror lovers to adore and even do things for a younger audience, such as children stories for those who are a lot younger. My audience is for everyone and everyone does not have to read my every work, but merely the ones that do apply to them. That makes a lot of sense, Rocky. I read multi-genres, so I would probably like most of your books. Don’t give up, ever. No doesn’t mean no, just not now. Everyone gets rejected and if you’re going to let multiple rejections stop you from submitting and even writing, then maybe being an author isn’t the right direction for you. Getting published is not easy, unless you are already famous, have a story everyone wants to hear about, or just happen to have a lot of money and sway. But don’t give up. The harder the fight, the greater you will feel when your book is signed. When it’s being edited. When it gets releasesd. 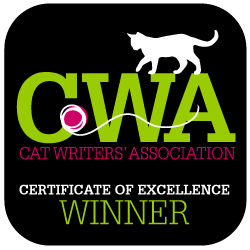 Also if you can, get an agent and don’t self publish. 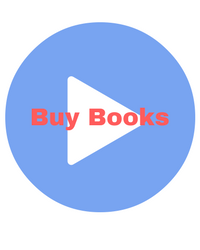 Hire an independent proofreader and editor to perfect your book and then submit to a proper publishing house, but don’t sell out and self -publish. It’s not worth it. I agree with that, Rocky. Although I self-published my first book and know of Indie authors that are doing quite well, I’ve been very happy being published traditionally. I don’t believe there’s the same stigma on self-published authors today as there used to be, but I still think being published traditionally carries more weight in the industry. As I mentioned in our interview, I’m hoping to attract an agent and larger publisher, and I believe having my books published by small presses is the right initial step. I also totally agree with how important it is to be persistent if you truly want a career in writing. This can’t be emphasized enough. I was probably faced with most. As a 13-year-old who wrote their first novel, a novel mostly written in Spanish, it needed to be translated for an English audience, so when I was relearning English, I was translating the book and when I submitted it to publisher (at 13.) All I got was “No!” There were some insults too, but the past is the past. So I had to deal with rejecting, adapting a ms with no money to pay for help with it and as someone in a country that isn’t England, or America where publishing is a lot easier, a lot of publishing firms refused to even talk to me, because I was in Spain and because I was young. The years that then followed were just pretty much sailing a sea grief and rejection until just over three years ago, a publisher finally said yes and things have been better ever since. That’s an inspiring story. I also began writing young but didn’t submit my material anywhere until I was in my thirties. Since the age of 14, after 4 years of studying at a Spanish school, I left the education system and have been pretty much self-taught since then. Most of what I know now was what I’d learned from reading books by others, but I had to relearn English first because my English had become terrible because I’d spend about 14 hours a day talking only in Spanish. So nope, no classes. Did apply for some though, but nothing ever came of that. Interesting. Although I’ve taken classes, I’ve also found, like you, that a significant part of writing can be learned through reading books and emulating some of the styles of other authors (but not duplicating them, of course). Scuba diving. Swatting up on my knowledge of maritime history. Underwater photography, wake boarding. I also engage in Underwater clean-ups whenever I can and am involved with a small marine conservation group, so I really enjoy doing that. I pretty much just love the water, being around it, on it and even in it. That’s wonderful. I bet it’s a good way to relax in between writing. What do you like most and least about being an author? The thing I love most is holding my book in my hands when the initial journey comes to an end. Writing, editing, proofing, releasing, it’s all just the first part of doing a book, but that few minutes you have in between the first and second part of the journey, where you do actually get to enjoy the fruits of your labor, it makes it all worth it. I think every author feels the same. Rocky, can you please list your social media links so people can follow you? Excellent. Thank you so much for the interview, and best wishes on all your future releases and writing endeavors.